Domestic (U.S.) shipping is just $3.99 and is FREE on orders over $50! This shop celebrates creativity, supports the Creating Your Own Path (CYOP) podcast and sustains the paid CYOP Artist Residency Program. FOR YOU. FOR OTHERS. FOR ALL. 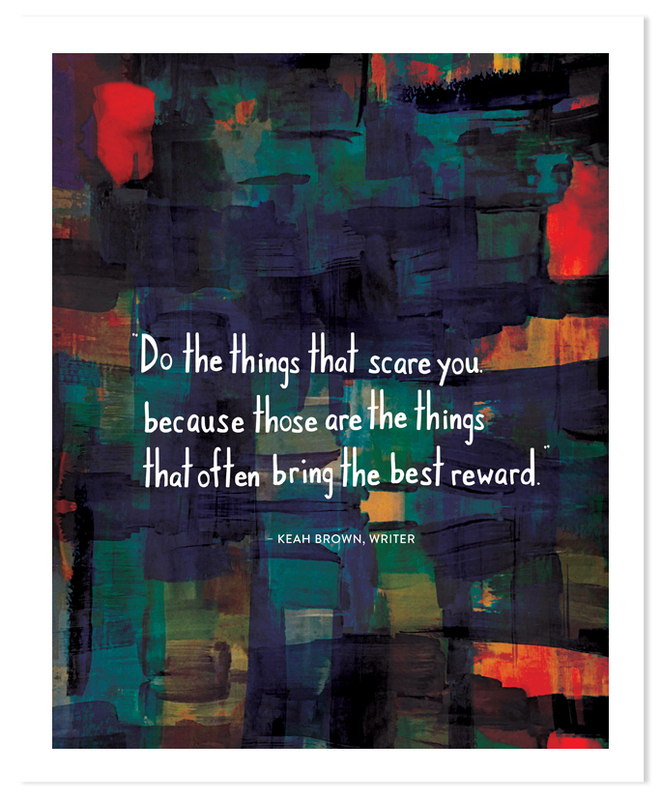 ADD A LITTLE ART + CYOP WISDOM TO YOUR WORLD. The following art pieces have been created by Melanie Biehle and commissioned by me as a part of the 2017 Creating Your Own Path (CYOP) Artist Residency. As with all products in this shop, the proceeds help sustain the CYOP Artist Residency Program. "If you like it, great. If not, turn the page." "Nothing is set in stone. you just have to do it and see what happens." "THERE'S MAGIC IN THE UNFAMILIAR." 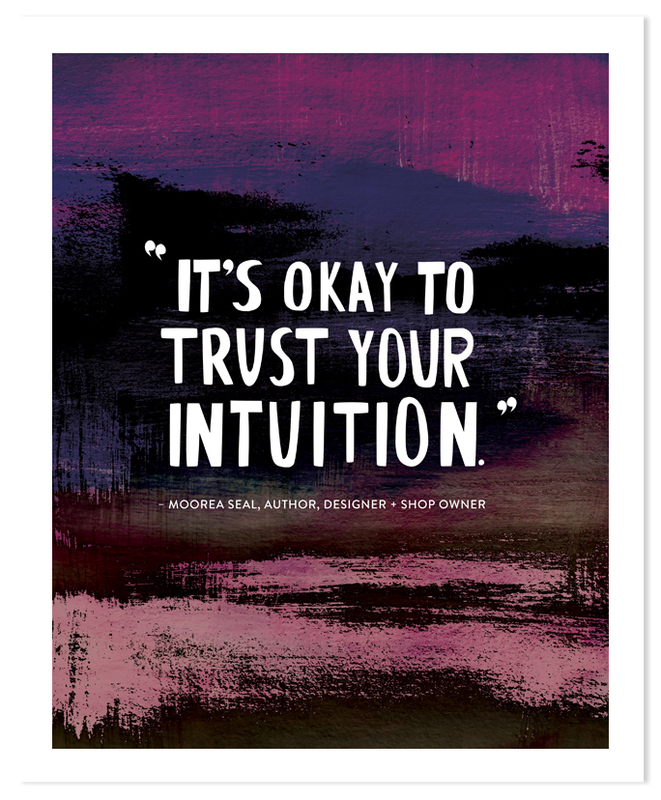 "IT'S OKAY TO TRUST YOUR INTUITION." 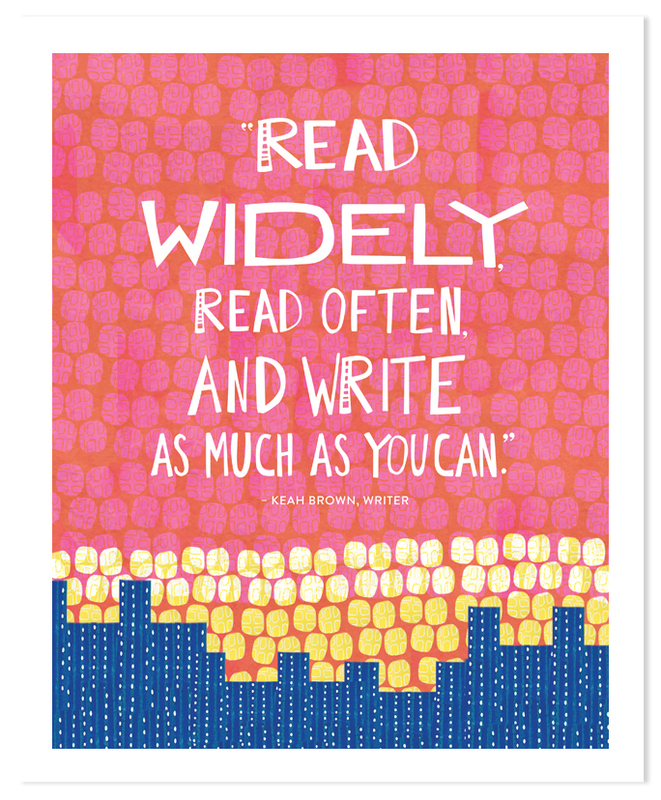 "READ WIDELY, READ OFTEN, AND WRITE AS MUCH AS YOU CAN." "BELIEVE IN THE POWER OF CONNECTIONS." 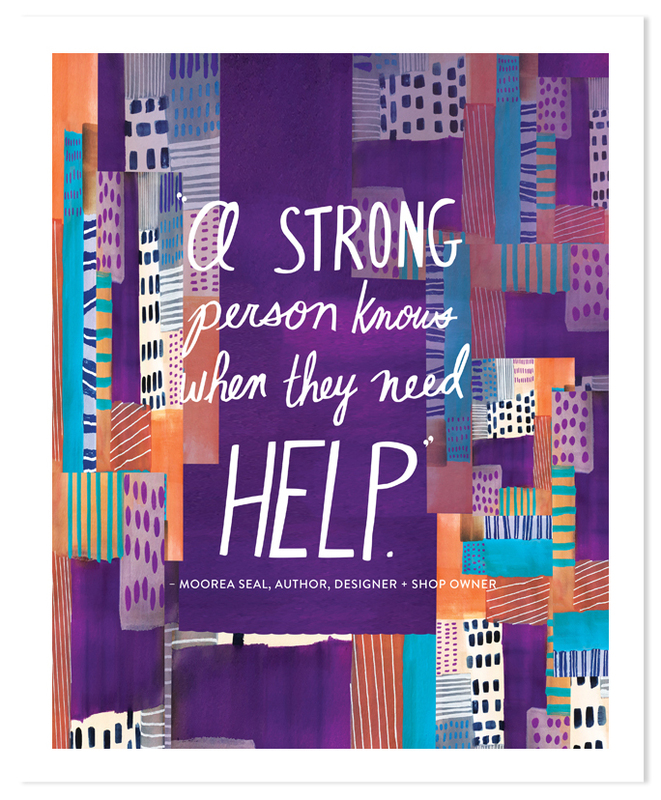 "A STRONG PERSON KNOWS WHEN THEY NEED HELP." "IT'S OKAY TO BE QUIRKY AND IT'S OKAY TO BE DIFFERENT. DO WHAT YOU WANT TO DO." "DO THE THINGS THAT SCARE YOU..."
"THERE'S A PLACE FOR EVERYONE." 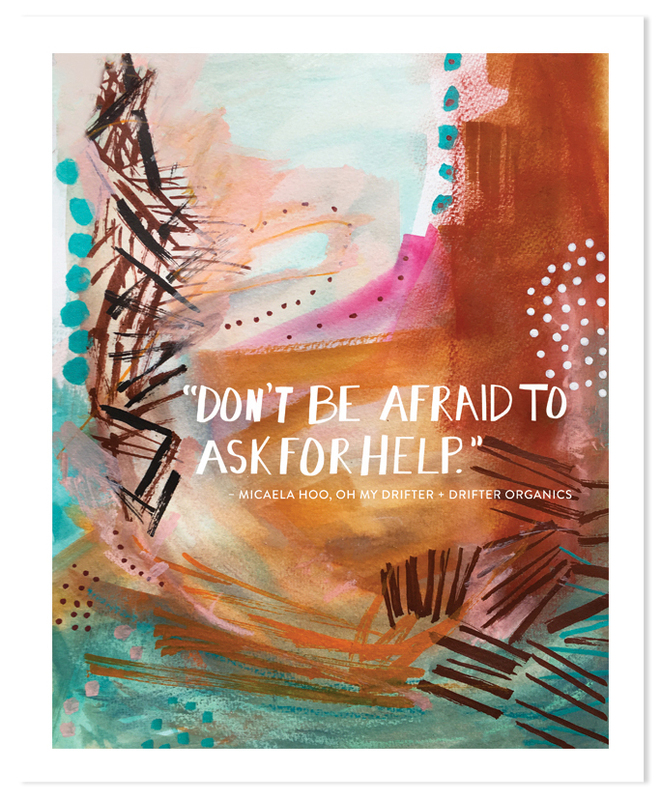 "DON'T BE AFRAID TO ASK FOR HELP." CREATE YOUR OWN PATH WITH ART-INSPIRED WRITING TOOLS. The following notebooks have been created with original artwork by Melanie Biehle and commissioned as part of the 2017 Creating Your Own Path (CYOP) Artist Residency. As with all products in this shop, the proceeds help sustain the CYOP Artist Residency Program.